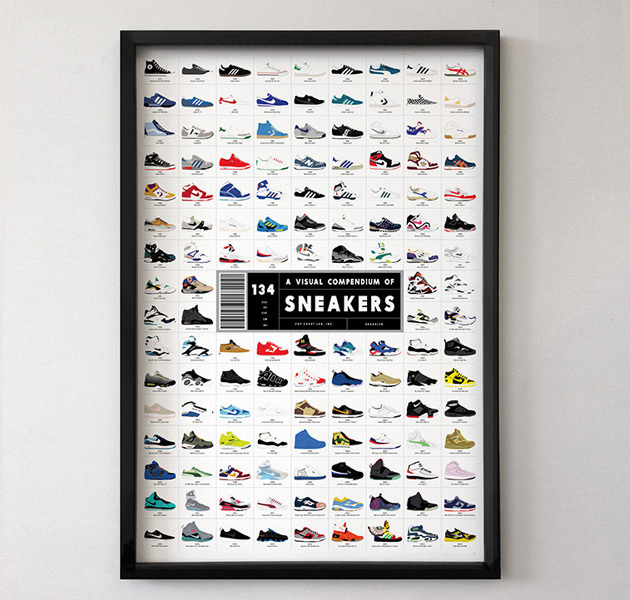 Avid about sneakers… well, then here’s a must have. 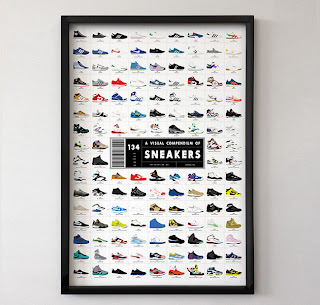 Pop Chart Lab used this poster “A Visual Compendium of Sneakers,” to display the greatest 134 sneakers created. Ohh come on, you remember rocking some of these crazy styles.